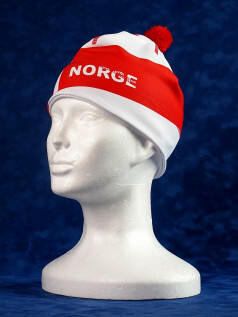 By buying this product you can collect up to 399 loyalty points. 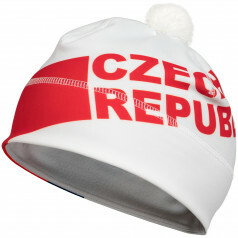 Your cart will total 399 loyalty points that can be converted into a voucher of 20 Kč. 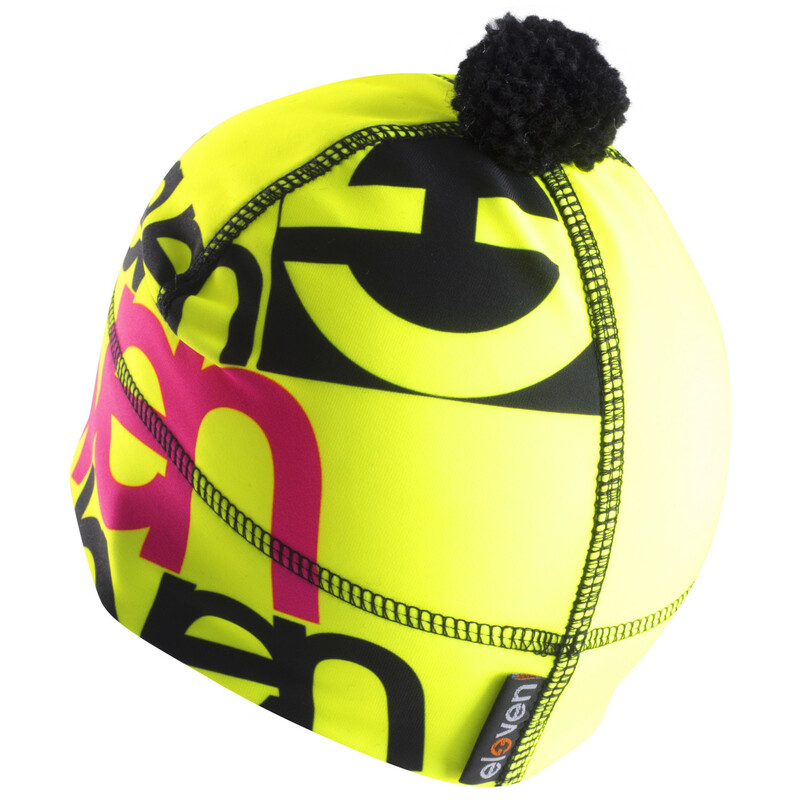 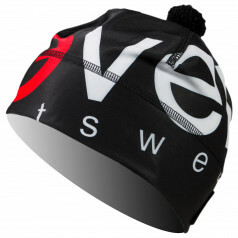 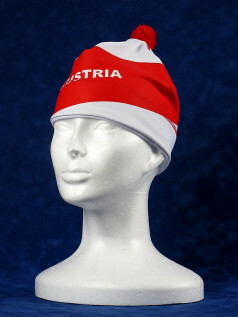 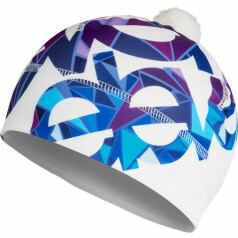 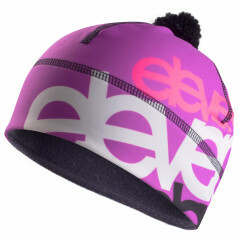 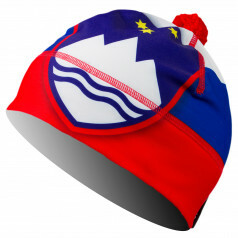 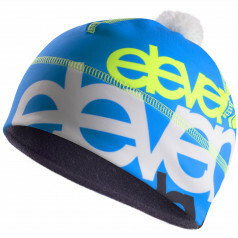 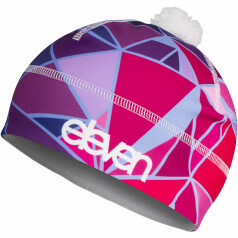 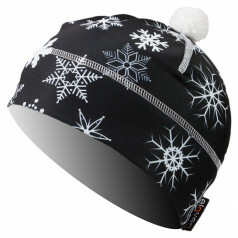 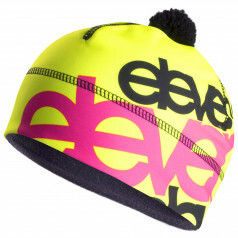 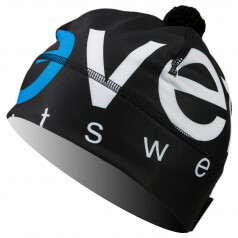 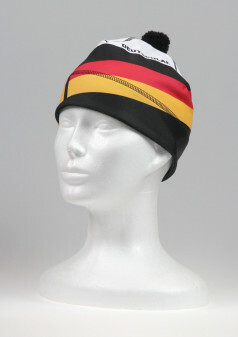 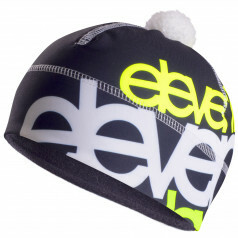 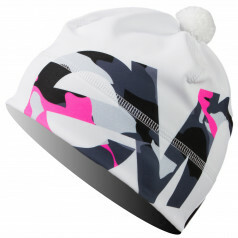 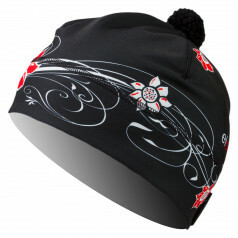 Multipurpose winter beanie with pom-pom ELEVEN Sven is suitable for use in sporting activities and civilian wear. 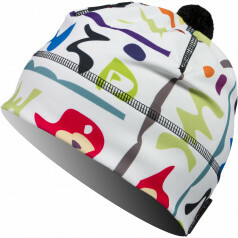 Functional material DOLOMITI is designed for cold weather from autumn to spring, excellently maintains body temperature. 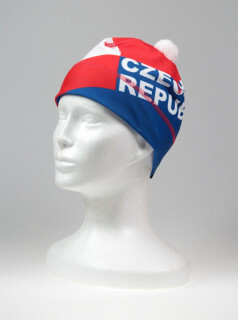 High quality product handmade in the Czech Republic.